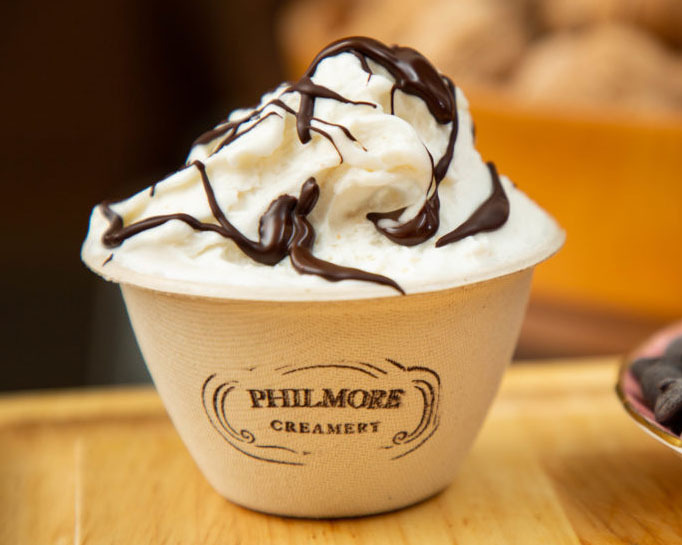 The story of Philmore Creamery started with a visit to a good, long time Italian friend. Francisco. They went to the expo, along with their son, Jordan, and the rest is history. 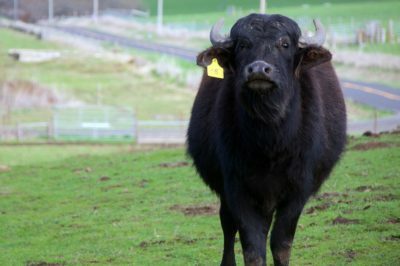 Our all natural dairy comes directly from Double 8 Dairy, a small-batch producer of high quality milk, right here in Petaluma, California. 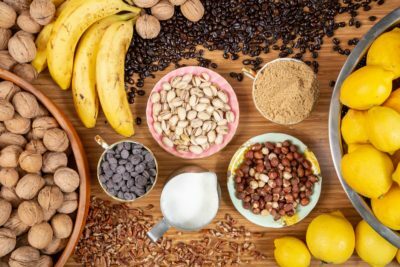 Our nut pastes are directly imported from the finest producers in Italy. 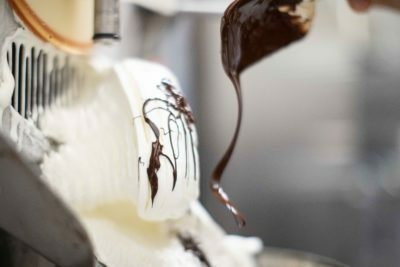 We never use any chemical flavorings, fruit aromas, colorings, additives, or taste enhancers and we use only regional and natural fruits for our Sorbetto. 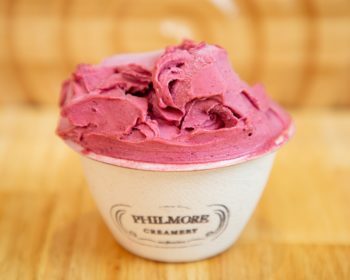 Fresh Gelato and Sorbettos made just hours before you taste them. 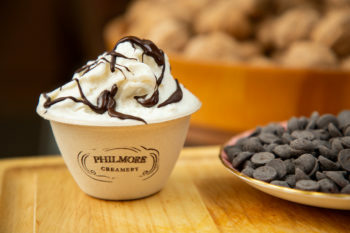 The freshness paired with exceptional craftsmenship is one of a kind! 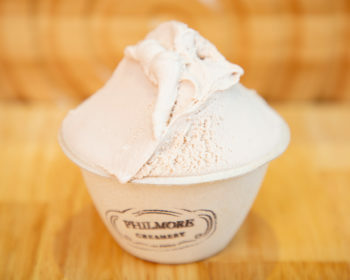 “The creamiest, smoothest ice cream in SF. 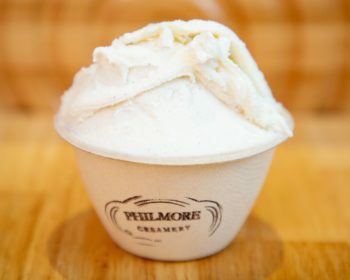 There are virtually no ice crystals in the ice cream at Philmore Creamery. “What a wonderful new addition to Pac Heights! 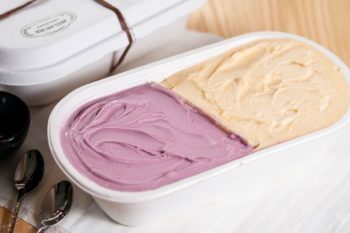 Creamy gelato at your service like booyaaah! 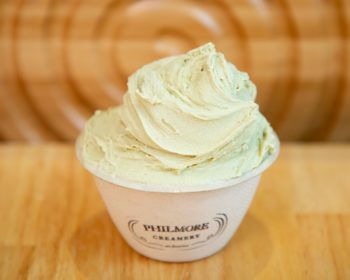 “I stopped by last night and had the pistachio, dark chocolate sorbet and the mint chip. 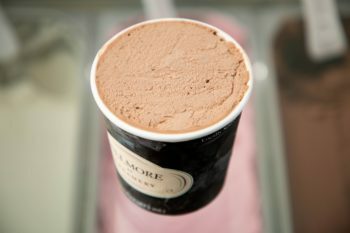 I have to say the gelato here reminds me of Italy!! 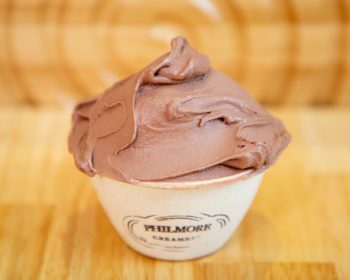 It’s always a good time for gelato. 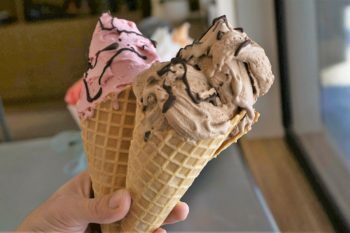 Ditch the grocery store cookies for freshly prepared gelato! Click below to get in touch about catering! Don’t be shy. Contact us for catering inquiries or general questions!